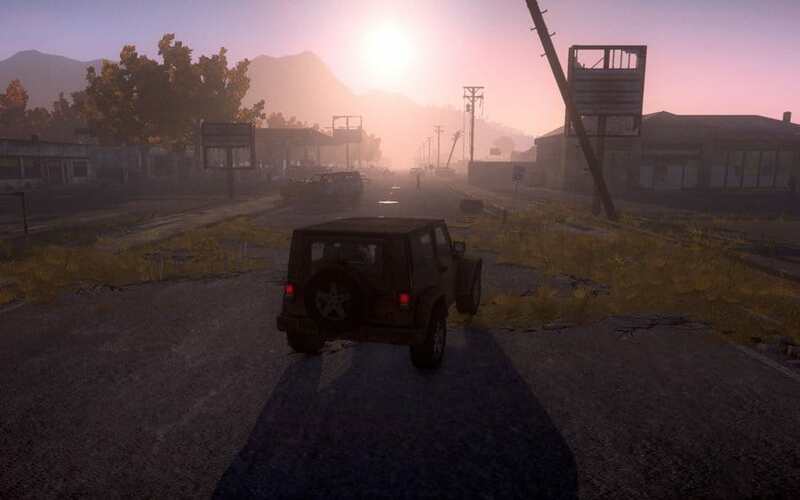 Daybreak Games today updated the official website for H1Z1: King of the Hill with details surrounding an exciting new weekend game mode alongside a list of fixes and improvements scheduled to arrive in coming weeks. Beginning this weekend a new game mode and ruleset variation is available to play, called Skirmishes. Players can now join up to the new Skirmish mode via additional options on th e new server list. The event will only be available on the weekends, with the Skirmish mode being removed from live servers during the week. The first ruleset for Skirmish mode will be “Small Arms”, which removes any of the heavy hitting weapons in favor of pistols, crossbows and bows. This initial ruleset will be available to play every weekend throughout May with subsequent months introducing different rulesets into the Skirmish mode. The team also went over some of the current fixes and improvements they are working on, mentioning that they hope to introduce the changes to the live server in coming weeks. Fix to the double melee bug. Just Survive players can take note of this one as it was really detracting the Just Survive experience.